STEP THREE: Assemble your party hats securing (end pieces) with double sided sticky tape or glue. 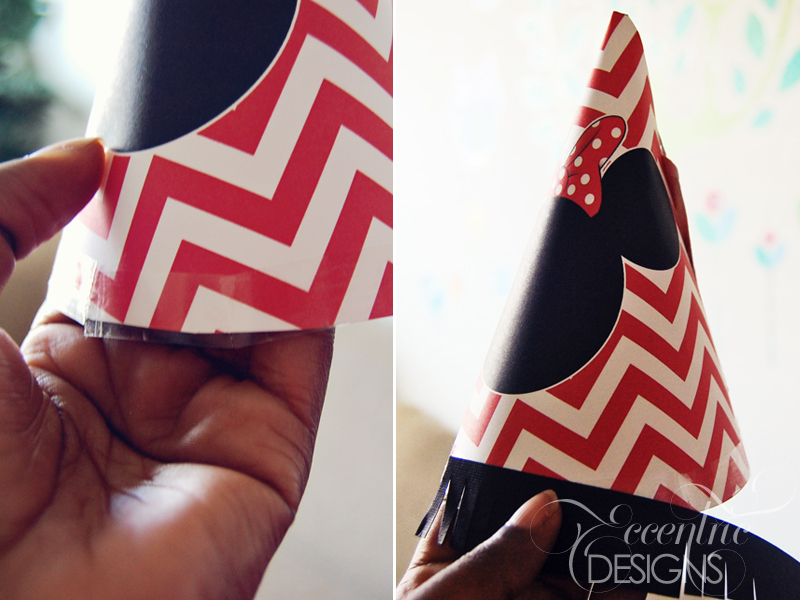 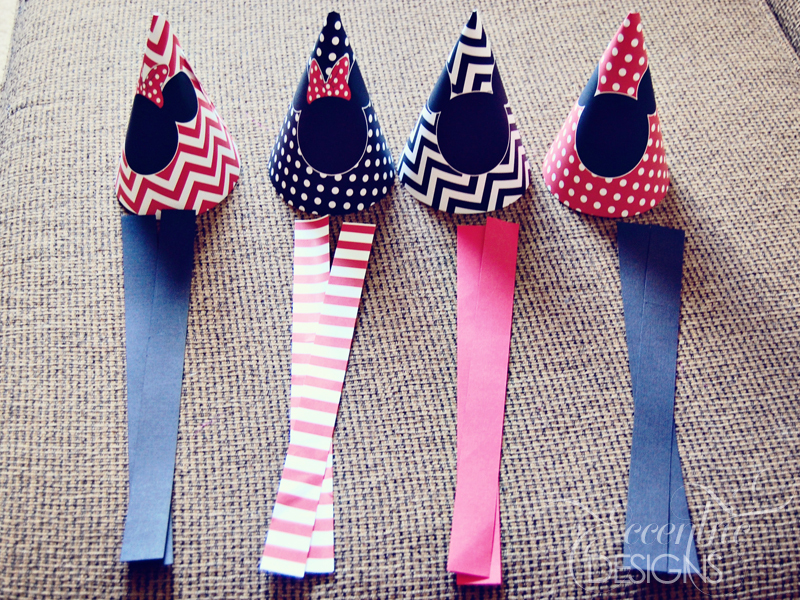 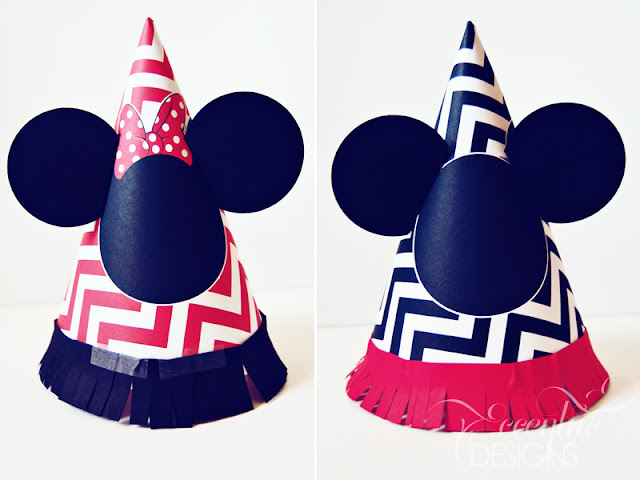 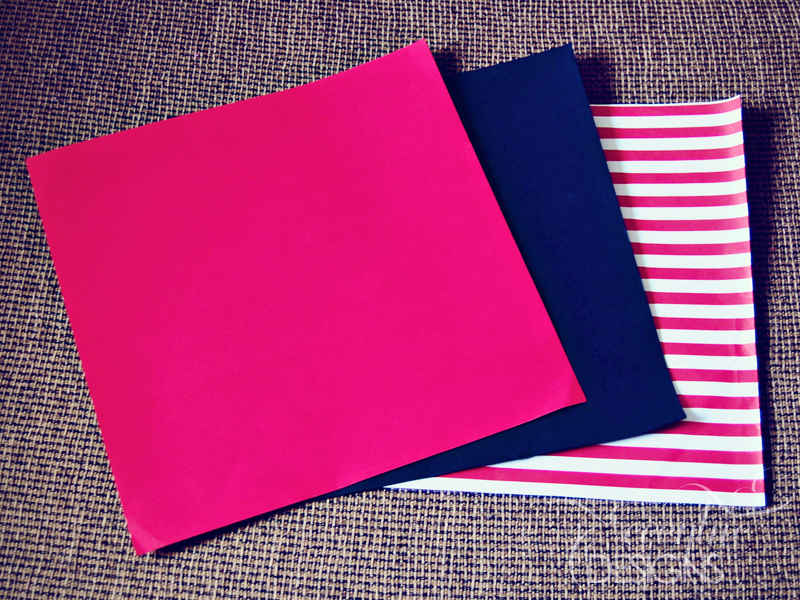 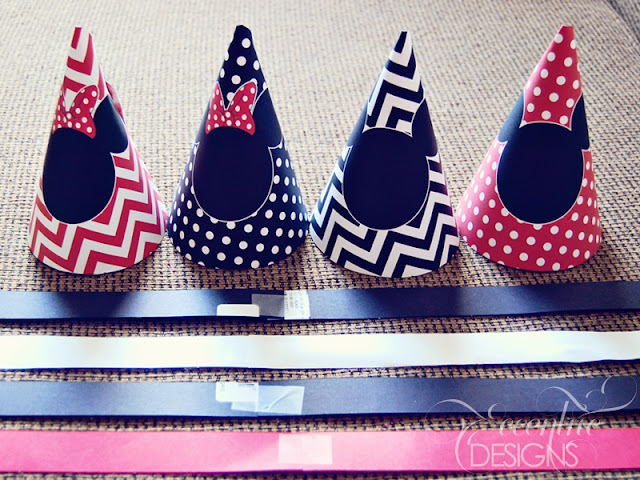 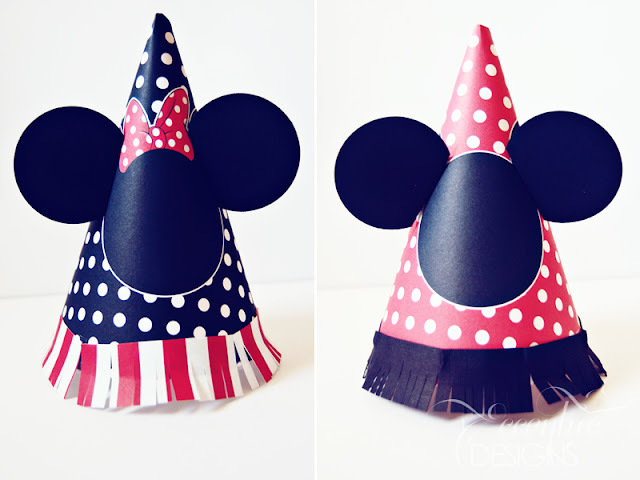 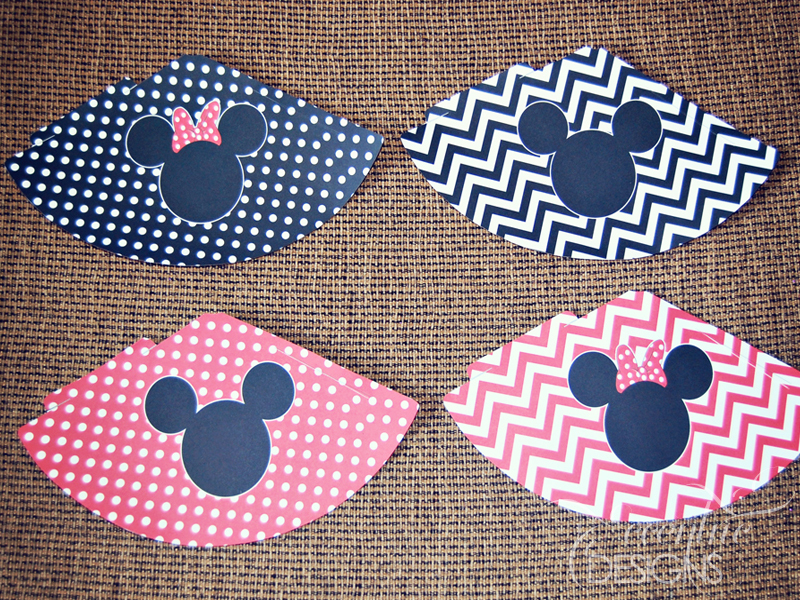 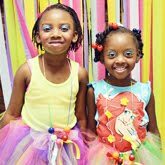 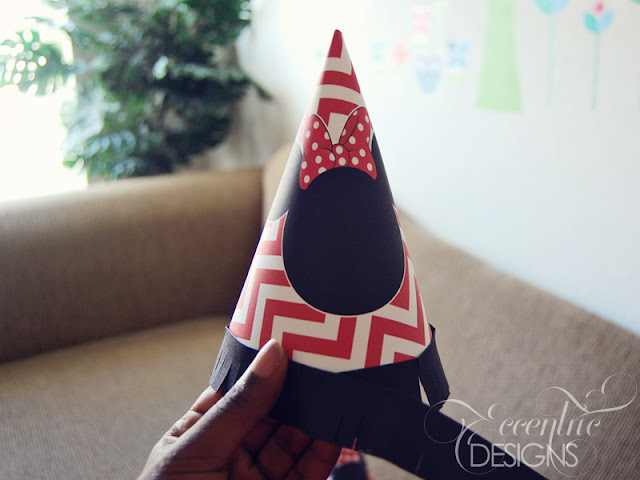 Using your trimmer or scissors cut two sets of one inch strips for each party hat (as shown in the image below). 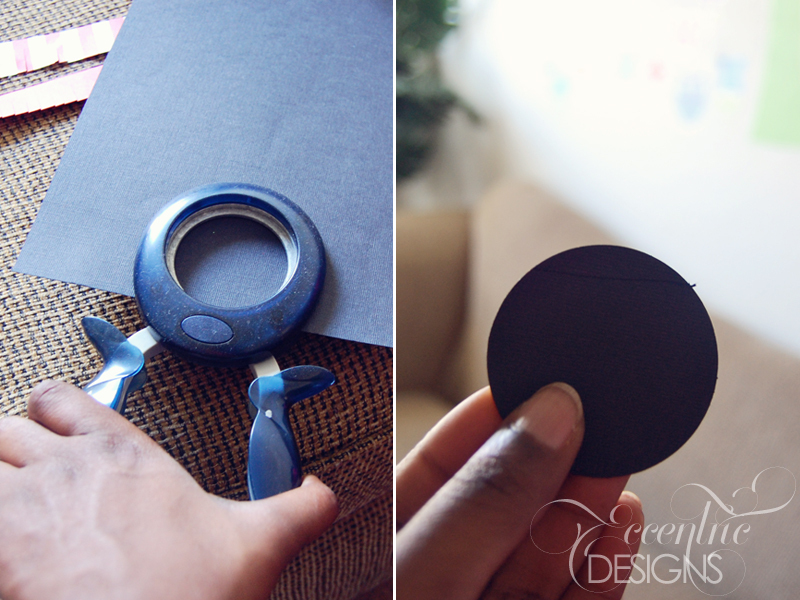 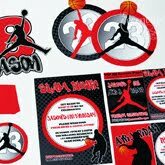 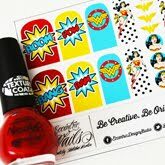 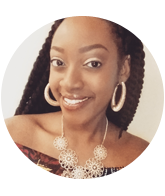 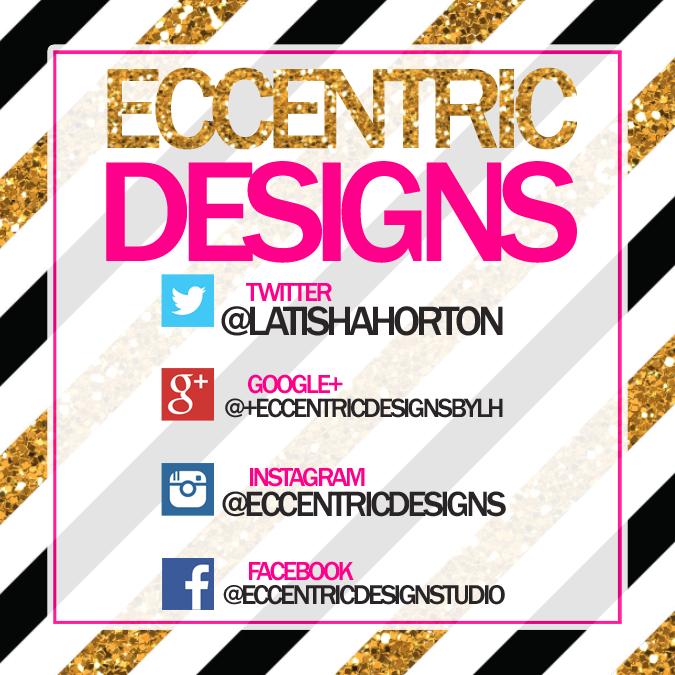 STEP SEVEN: You've created your own custom design! 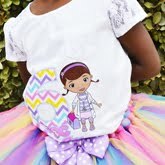 From here you can add other embellishments such as ribbon, glitter, or rhinestones etc.